Having previously run the Clever Dog Company Bath Branch, at Ruff Hounds we’re really excited to expand our area to bring our brand new training classes and workshops to Chipping Sodbury and Bath. See our policy for futher information about our classes and take a look at some frequently asked questions. This 6-week puppy training and socialisation course is suitable for Puppies aged 20 weeks and under. Your puppy will need to have had its first vaccination or a positive titre test before joining the course. 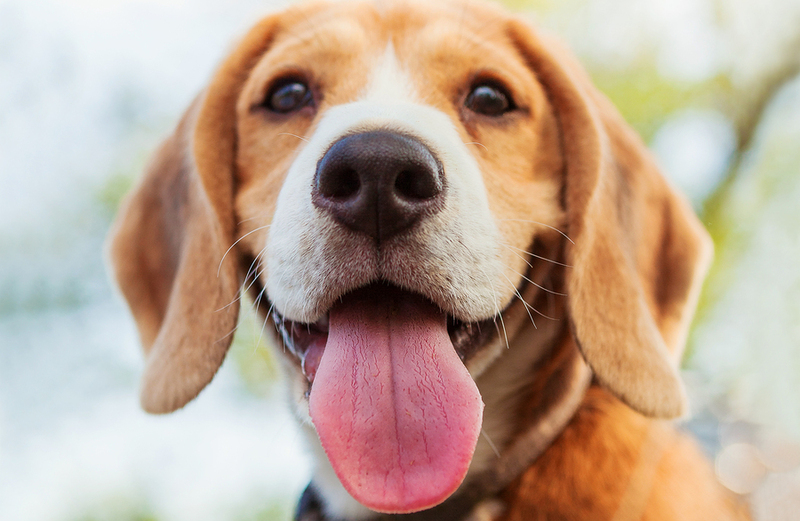 During the course, using the power of Clicker Training, we’ll work on all the basic exercises and behaviours that will help keep your relationship with your puppy a positive one. Courses run every 6 weeks in Chipping Sodbury and Bath. Book now! 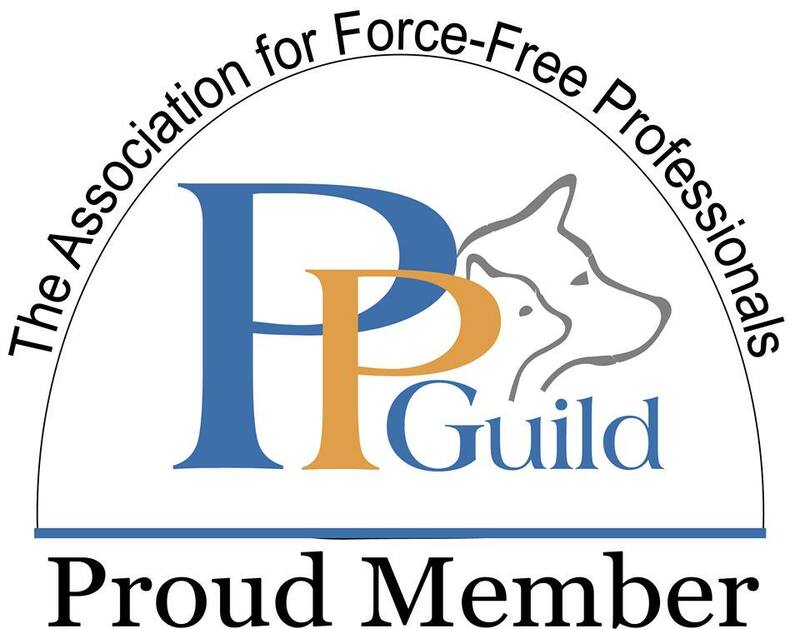 Exclusively for dogs who have attended Positive Puppies course or equivalent, or who has worked with us on a one:one private training basis. This 4-week course is designed to help you continue and improve the training you have already started, as well as learning some new fun skills and problem prevention. Great for adolescents or newly adopted dogs, this course will also help you get back on track with reliable recall. 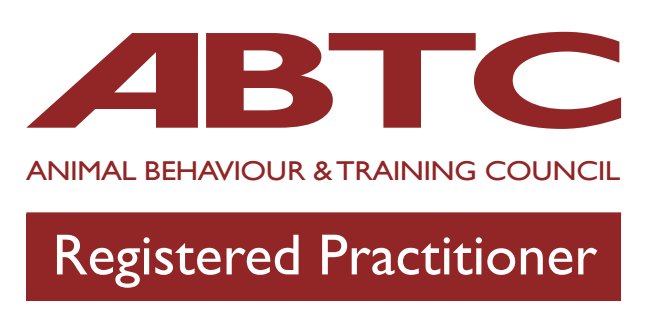 The Graduation Course for those that have completed our Stage 2 Course or equivalent. In this 4-week course we really get to grips with how you can go about teaching your dog any trick you’d like. We also focus on distance work – building up the control you have with your dog outside in the real world. Need help in your home or can’t get to a training class? One-to-one, private training is offered for owners in most areas of South Gloucestershire (Chipping Sodbury, Yate, Tetbury and more) and Bath. Please get in touch to discuss your needs. 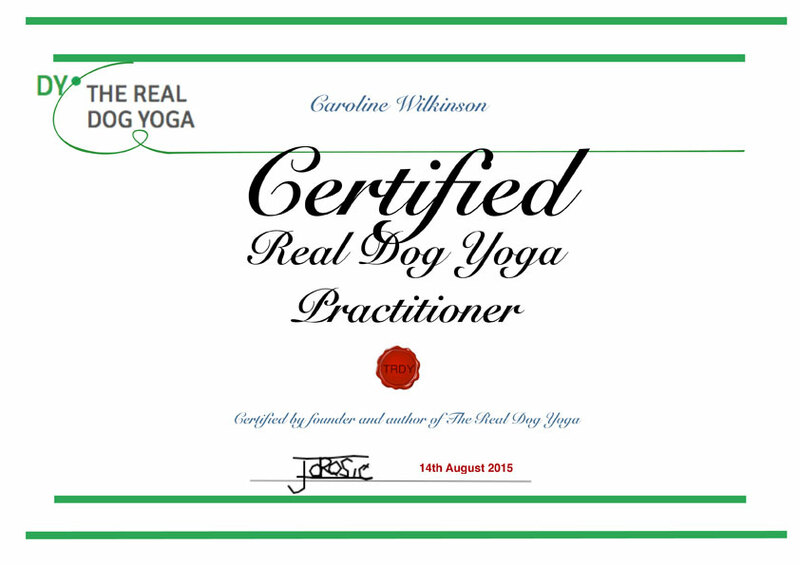 I am a qualified The Real Dog Yoga Instructor running workshops in Chipping Sodbury, Bath and for training clubs around the country. I’m happy to offer 1:1 private Dog Yoga sessions in your own home, 6 week group classes, and 1/2 Day Workshops. Get in touch for more details of upcoming workshops. For dogs and owners who have completed our Clicks to Tricks or alternative with another trainer, our monthly Clicker Club is the perfect way to keep your training fresh and fun! Running on Tuesday nights in Chipping Sodbury and Wednesday nights in Bath. Regular Dog Training Classes can help you keep on track with your training basics (recall, distractions, lead walking) as well as giving you new ideas to grow the bond with your dog. 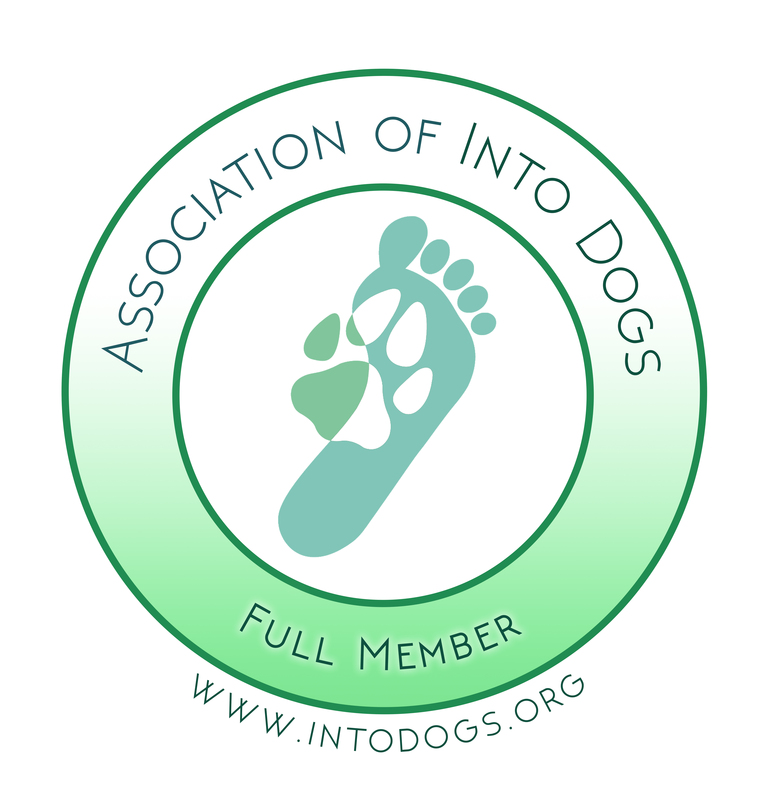 Each month we focus on something new, from obedience, to wag & tone, to dog yoga, to rally UK. Come along and learn something new!